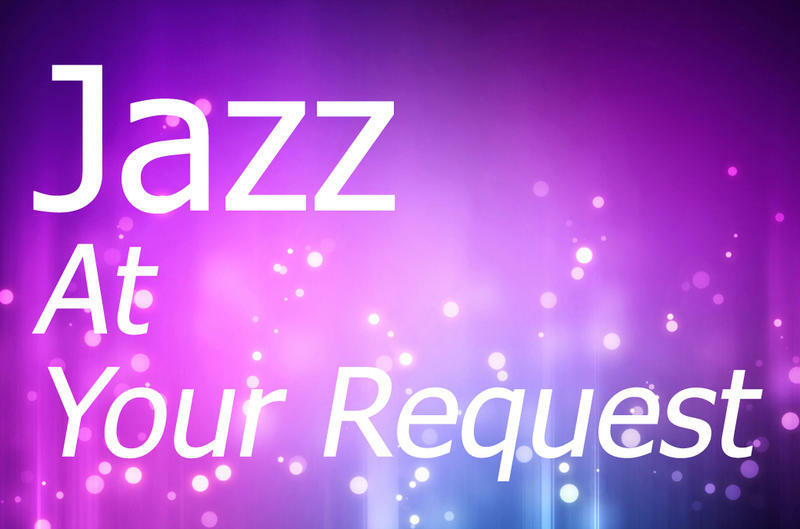 Your jazz requests are on WRTI every Wednesday night on The Jazz Request Show, now at a new time, 9 pm to midnight. How does it work? Make your request in the form below during the week—anytime before Wednesday at 8 pm. We'll do our best to get your request on the air! Dedicate a Classical or Jazz Romantic Favorite To Someone Special for Valentine’s Day! Are you a basic romantic, a starry-eyed sweetheart, a cranky curmudgeon, or a wizened veteran of love's enduring themes? Let’s hear from you! 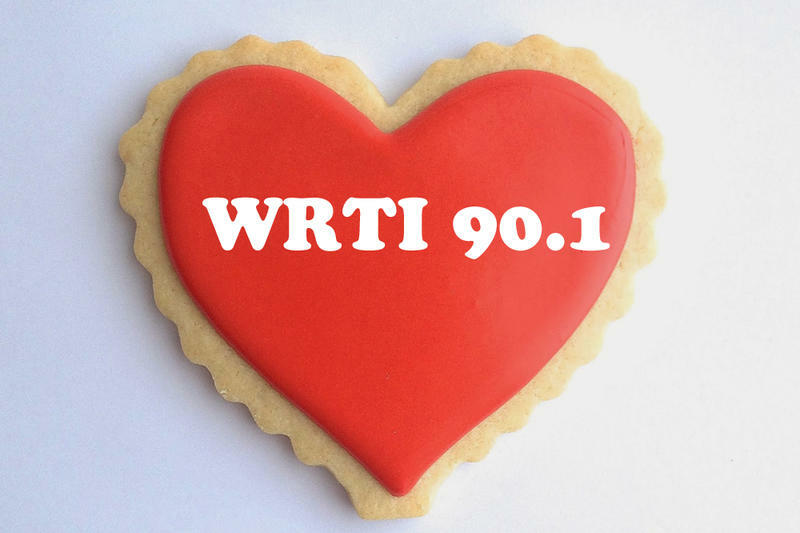 What concerto, song, movement, or jazz riff pulls on your heartstrings On Wednesday, February 14th we’re devoting our regular jazz and classical request hours to YOUR Valentine’s Day favorites. Tell us what they are! Your jazz requests are on WRTI 90.1 every Wednesday night on Jazz At Your Request now at a new time, 9 pm to midnight. How does it work? Make your request in the form below during the week—anytime before Wednesday at 8 pm. We'll do our best to get your request on the air! Courtney Blue is your host.